The Coast Guard contacted the Royal Navy for support who dispatched an EOD team to investigate the find. The EOD team took control of the item and conducted an underwater controlled disposal operation to eliminate the threat. 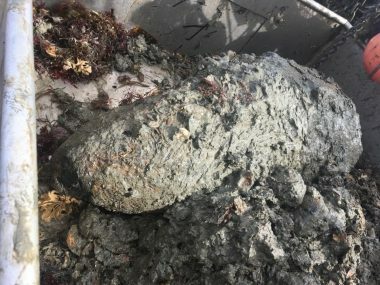 The bomb was identified as WWII era, specific type not reported.